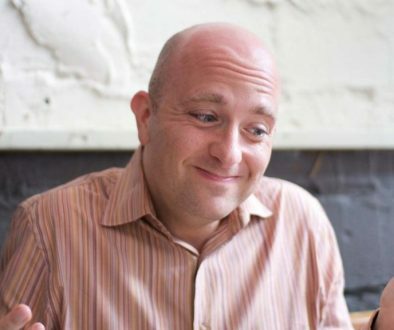 Can I Use Nizoral To Treat Hair Loss? I am considering using Nizoral to treat my hair loss, but is it effective? 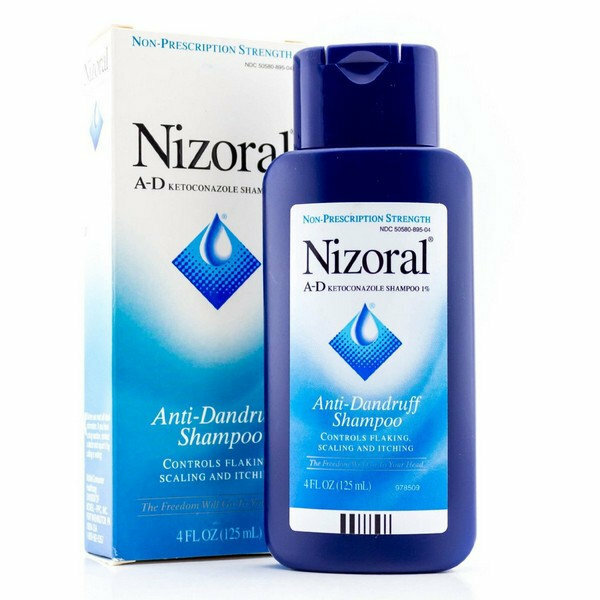 Nizoral shampoo has been shown to be a potent 5-alpha reductase inhibitor. 5-alpha reductase is the enzyme responsible for converting testosterone in to dihydrotestosterone (DHT) through the blood stream. DHT is the main cause for androgenic alopecia or genetic hair loss in men and women. Although no shampoo to date has been approved by the FDA as a treatment for genetic hair loss, there is some scientific evidence to suggest that the active ingredient in Nizoral (Ketoconazole) can be an effective DHT inhibitor. Ketoconazole is thought to work by removing sebum around the hair follicles in the scalp. Hair follicles, as well as sebecous glands contain a high level of the enzyme called 5-alpha reductase. Removing sebum that contains DHT will theoretically stop the androgen from binding to the hair follicle receptors.Thus, reducing the amount of DHT that is able to bind to the hair follicle and destroy it. This is how Nizoral (Ketoconazole) is thought to work. However, Nizoral (Ketoconazole) will do very little to stop the progression of androgenic alopecia or genetic hair loss on its own, because the treatment is washed off after it is applied. For this reason, it is suggested that hair loss sufferers leave the shampoo in for several minutes prior to washing off, so that the shampoo can absorb in to the scalp. With that said, Nizoral (Ketoconazole) is best used as an adjunct treatment option to FDA approved hair loss treatments Propecia (finasteride) and Rogaine (minoxidil), this combination is commonly referred to as the “big 3”. Is Propecia a requirement to hair restoration surgery? 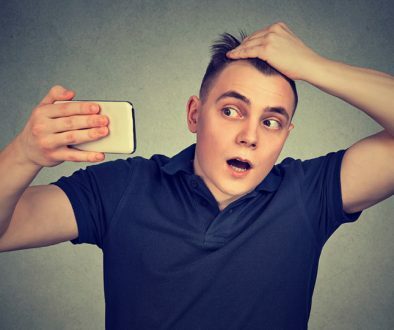 Can I Have A Hair Transplant To Treat Alopecia Areata?